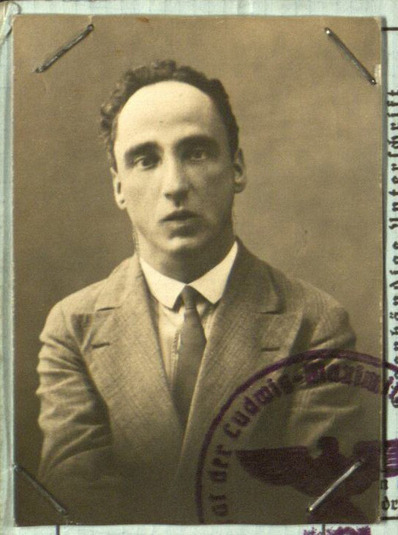 Musicologist and philosopher Professor Kurt Huber (1893-1943) was one of the small minority of academics who categorically rejected the educational policies of the Nazi regime. He was executed on 13. July 1943.